If you are the type of traveller who loves to venture off of the beaten path, a trip to Madagascar should be on your list. Due to its isolated location and rich ecosystem, the island of Madagascar is home to some of the most unique and amazing plants and animals that are found on the African continent. To help you plan ahead for your stay, here is a look at some sights that you can expect during your trip to Madagascar. Madagascar is located on the Indian Ocean, and this remote island is home to beautiful beaches and warm, tropical waters. During your trip, you can expect to visit incredible beaches, such as the sandy shores that are found on the island of Nosy Be. As you are lounging on the beach, you may have a chance to get up close and personal with wild lemurs, who are some of Madagascar’s most famous residents. A trip to Madagascar also provides plenty of opportunities to get outside and participate in active, outdoor sports. Your trip package may include a river kayaking trip throughout the St. Luce Reserve, which contains some of the most beautiful and pristine forests that are found in the entire country. As you kayak down the river, you will have a front row seat to see some of the incredible animals that call Madagascar their home. Bird watching enthusiasts will encounter many rare, tropical species during their Madagascar vacations. The southern tip of Madagascar is even home to a rare colony of red-tailed flamingos, who make their home here throughout every season of the year. 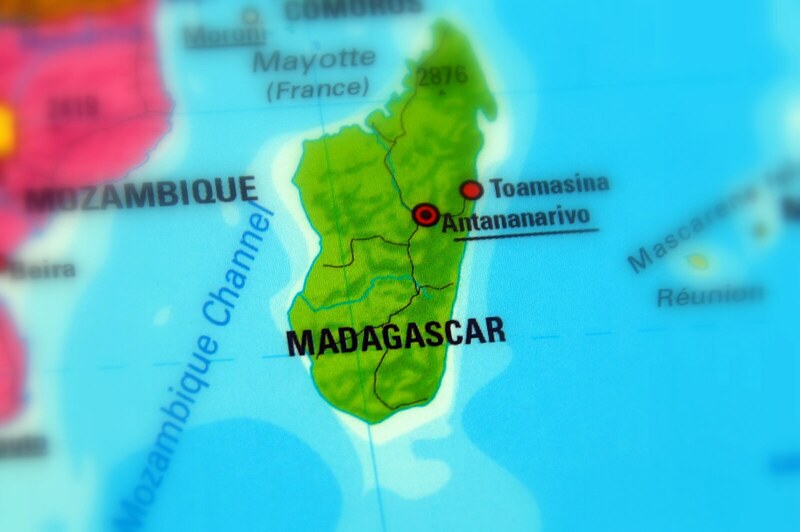 At DSA Vacations, we are proud to offer travel opportunities to Madagascar and beyond. If you have always dreamed of seeing the continent of Africa, you should let our experienced tour leaders be your guides. To reserve a spot on one of our upcoming Madagascar trips, give our travel agency a call at (800) 203-6724.